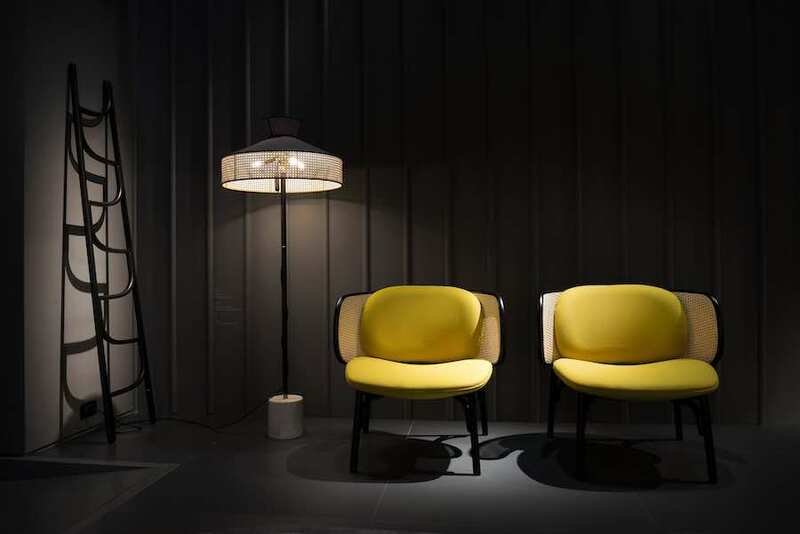 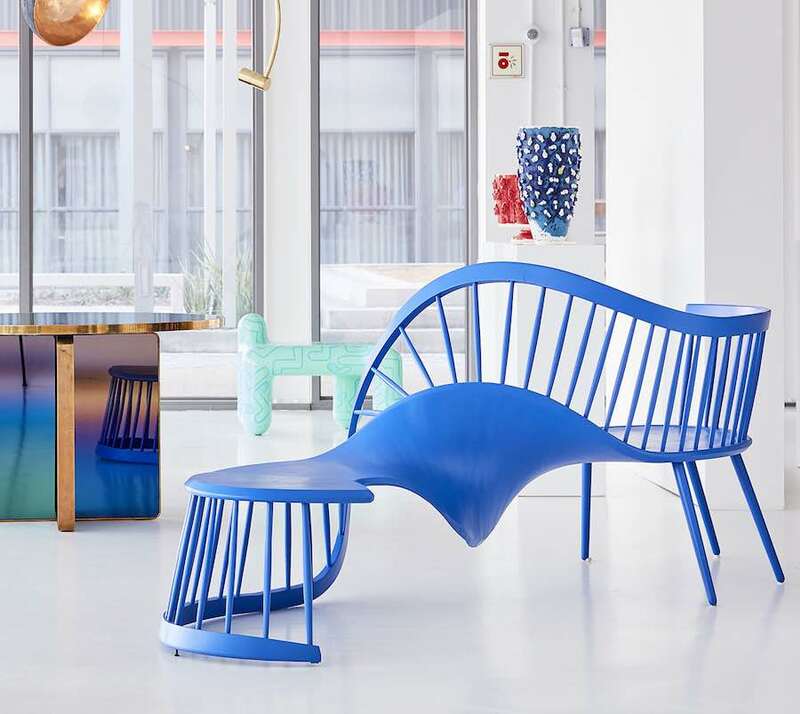 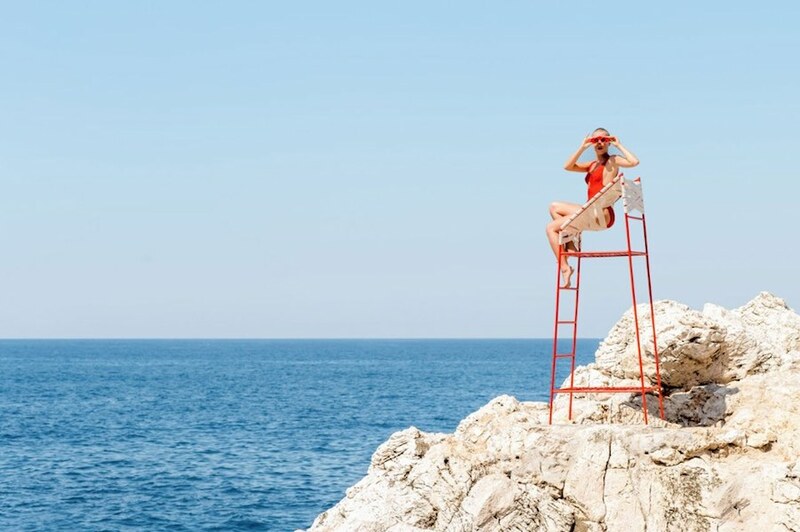 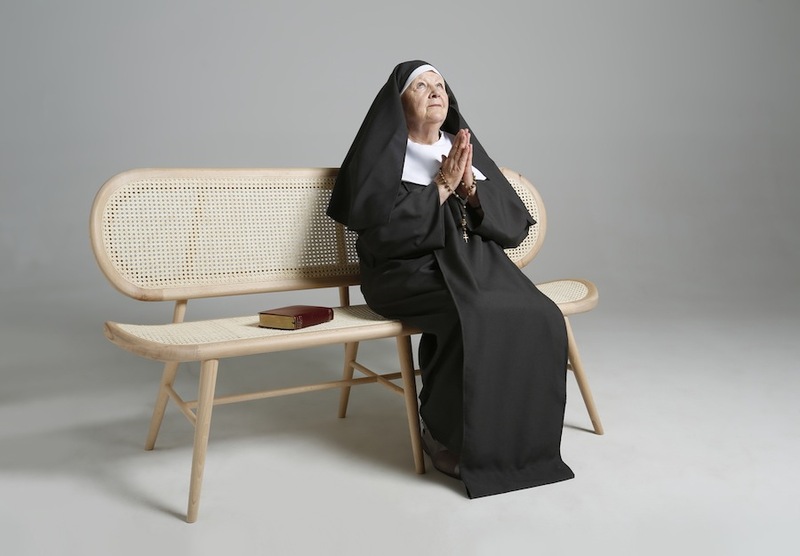 Design Indaba competition 2019: a topsy-turvy blue love-seat, African and Bauhaus-inspired furniture and bridal colorful dresses and are among the 10 selected projects competing for South Africa’s Most Beautiful Object at Cape Town’s design week. 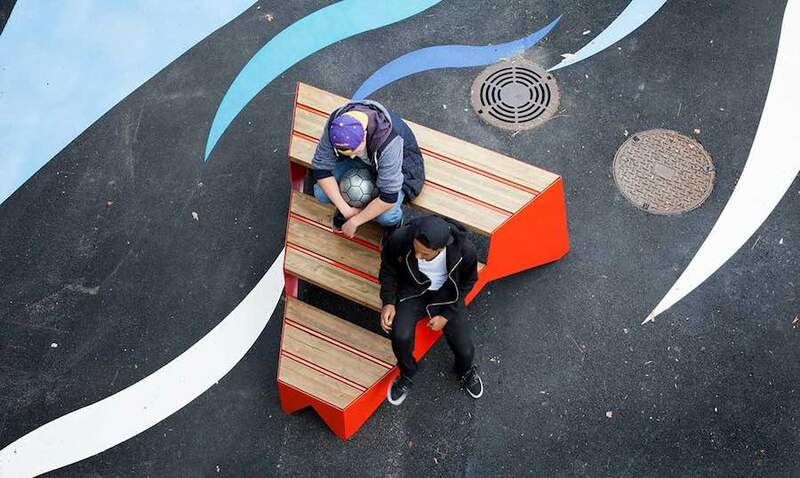 Archipanic meets young CEO of Norwegian urban furniture company VESTRE who shares his mind on a responsible and sensible approach to design public spaces. 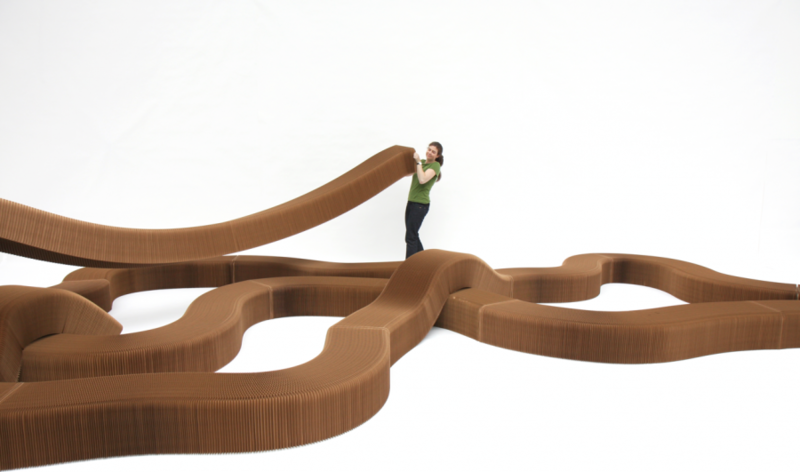 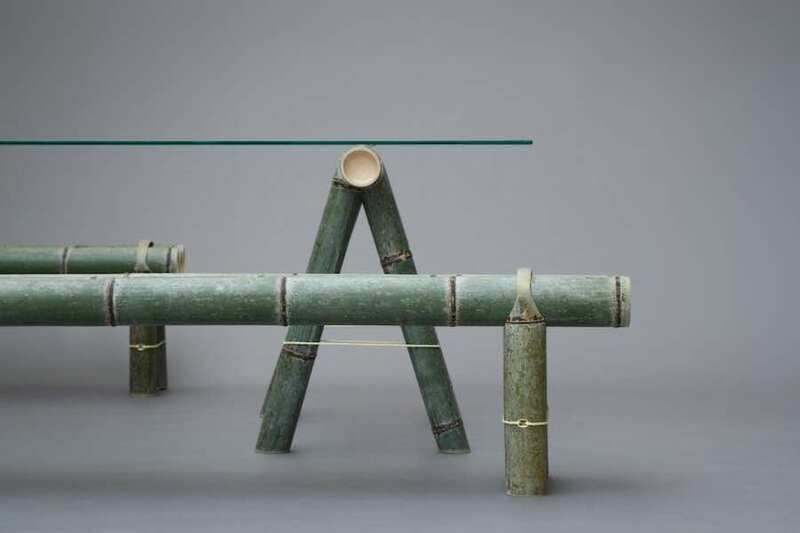 Raw bamboo canes tight with chords compose the SOBA flat-pack furniture by Stefan Diez who teamed with Japanese craftsmen. 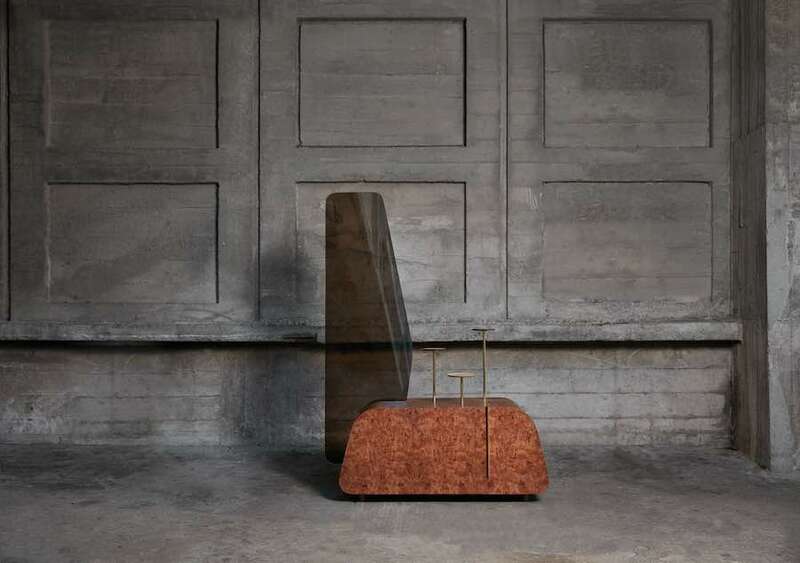 New York design studio Fort Standard paired traditional methods of production with innovative ways to create the new Quality of Materials collection. 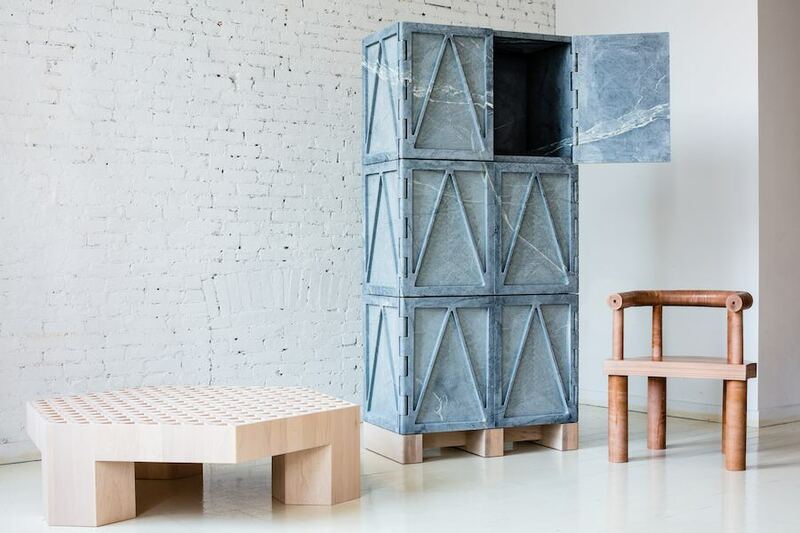 Vancouver brand MOLO is a modular paper-made design system that was born by Stephanie Forsythe + Todd MacAllen’s architectural explorations.